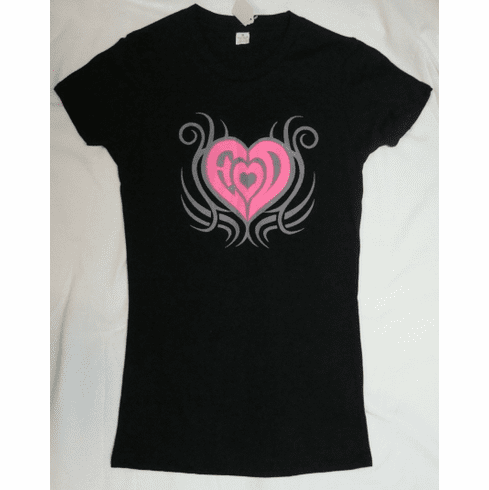 We did a special buy on this popular Ladies fitted T Shirt. The colors available are Black, Teal, Royal, Lt Blue and Pink, sizes Small - 3XLarge. Quantities are limited so order yours today.